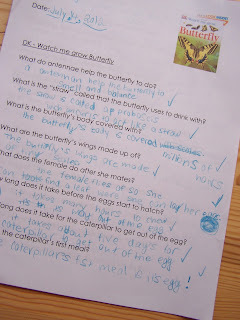 We've been learning about butterflies! 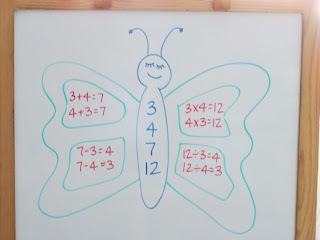 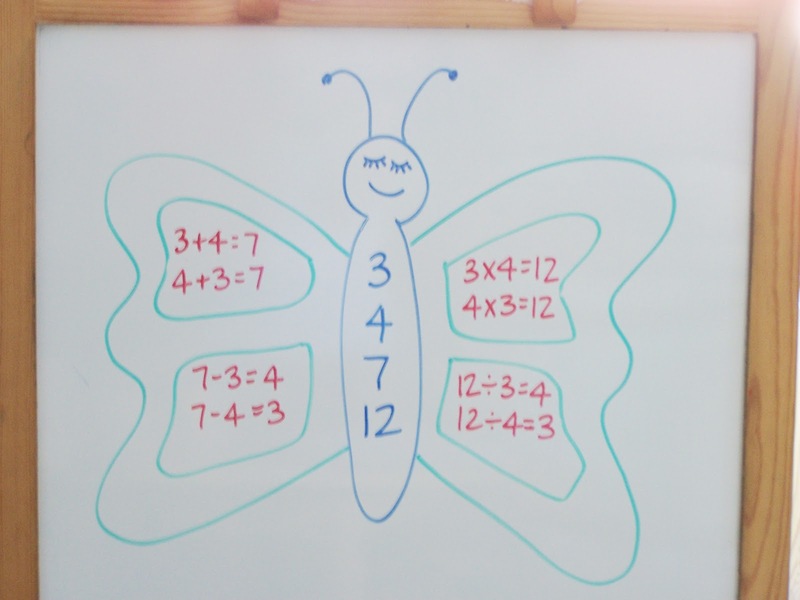 Butterfly math - number families. 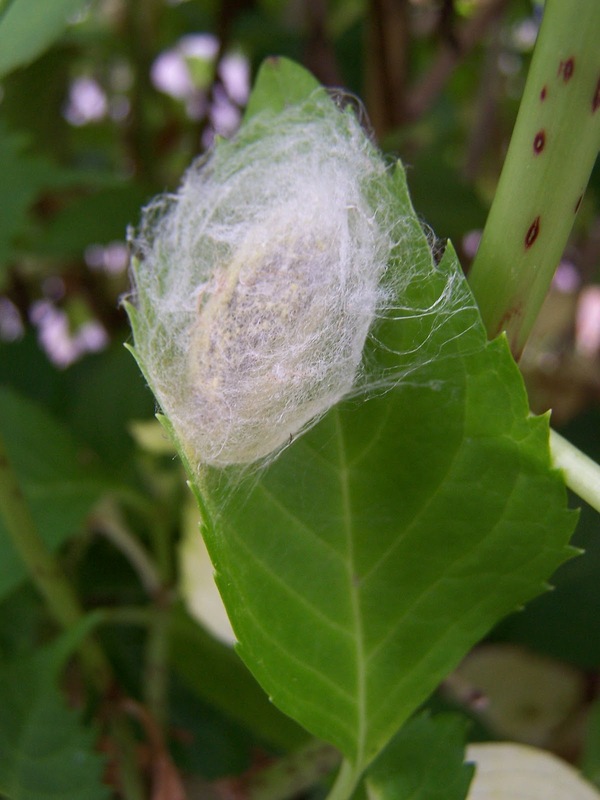 Searching for cocoons?! We found this on our hydrangea bush, we're not even sure if it's a moth cocoon but I'll let you know what emerges if we're lucky enough to see it happen. 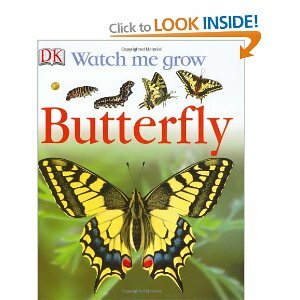 We also discovered evidence that our kale is being eaten by what looks like caterpillars although we haven't found any yet. We tried to figure out what it might be using a BC field guide. 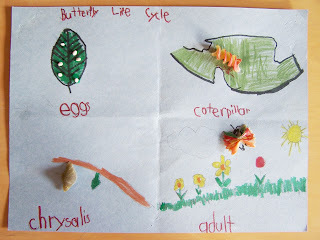 We have seen white butterflies in that part of the garden so we searched by colour first, then region, size of the butterfly and finally what the caterpillars eat. 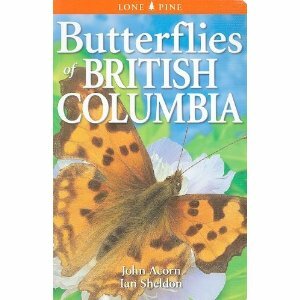 Our guess is the Cabbage White. 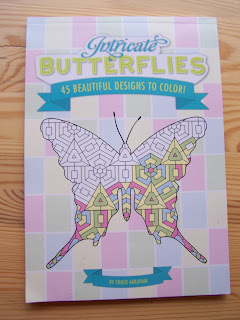 Reading! 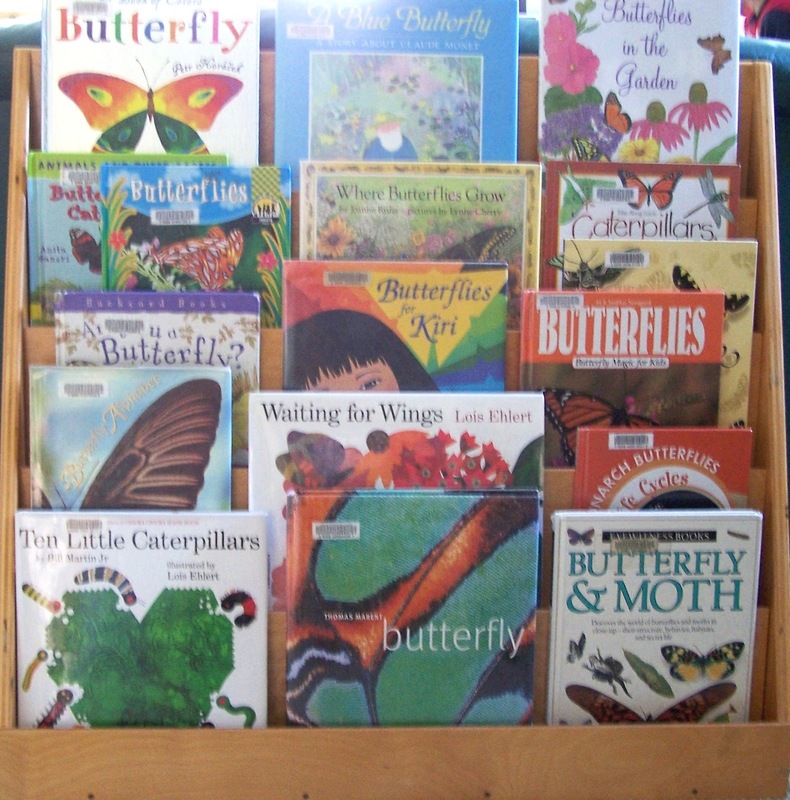 Our bookshelf is full of butterfly, moth and caterpillar books. 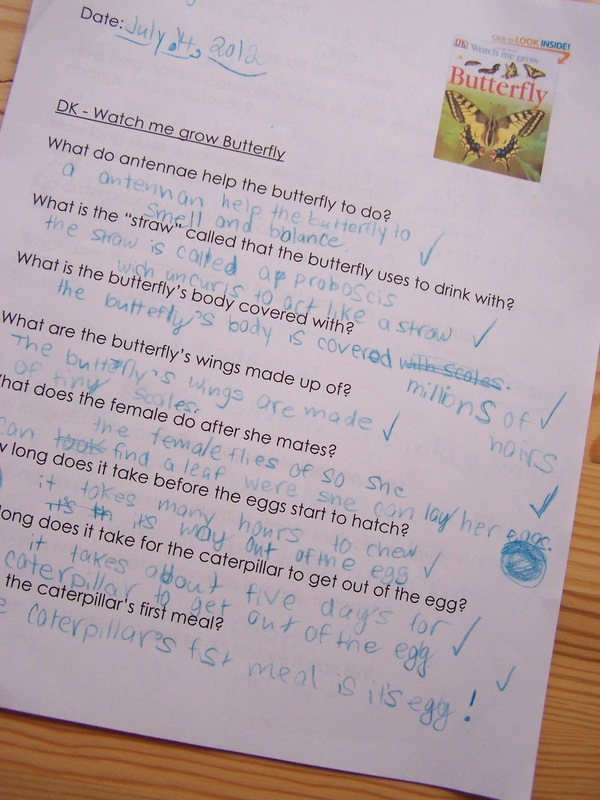 I made up this "find the answer" sheet for the kids to use with the above book "Watch me grow butterfly". 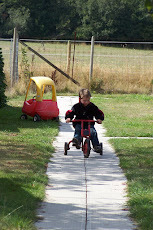 I am learning how to use Google docs so you can print the sheets for your children here! Check your library for the book. 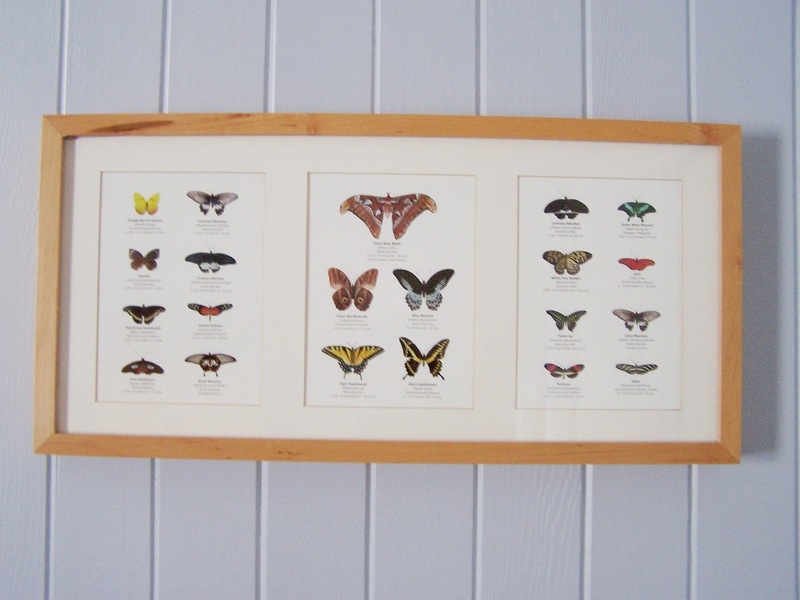 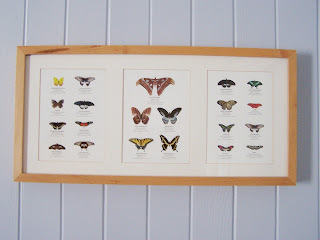 I found these neat postcards at our local Butterfly House so I framed them in our "always changing" picture frame. 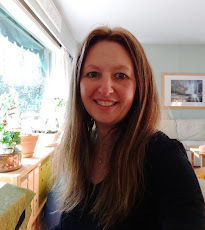 I recently took the Playful Learning: Theory and Practice miniCourse (and loved it!) 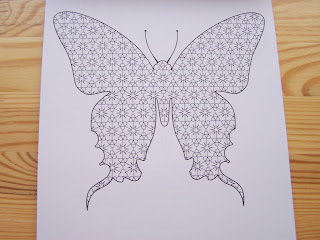 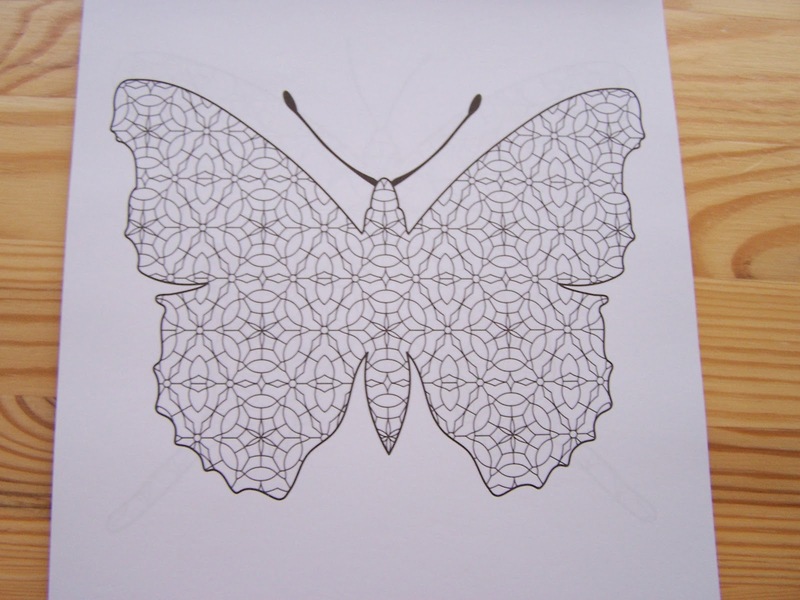 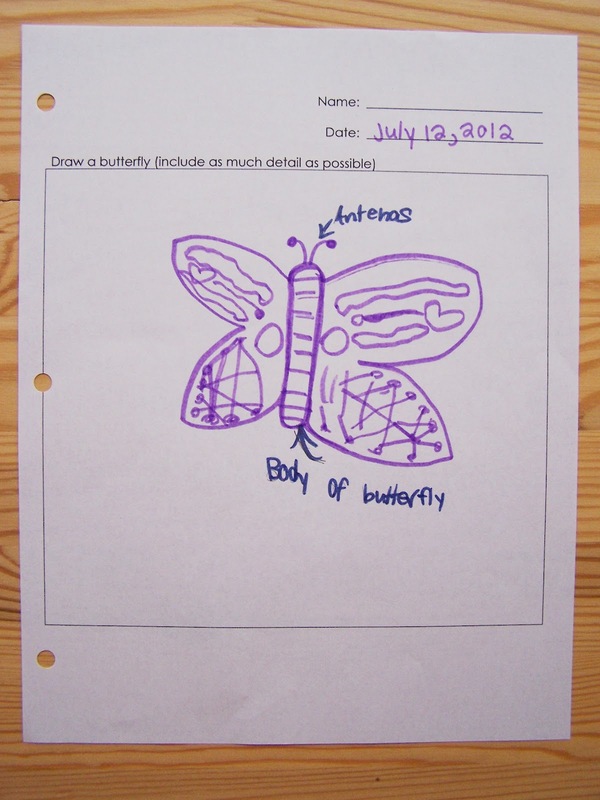 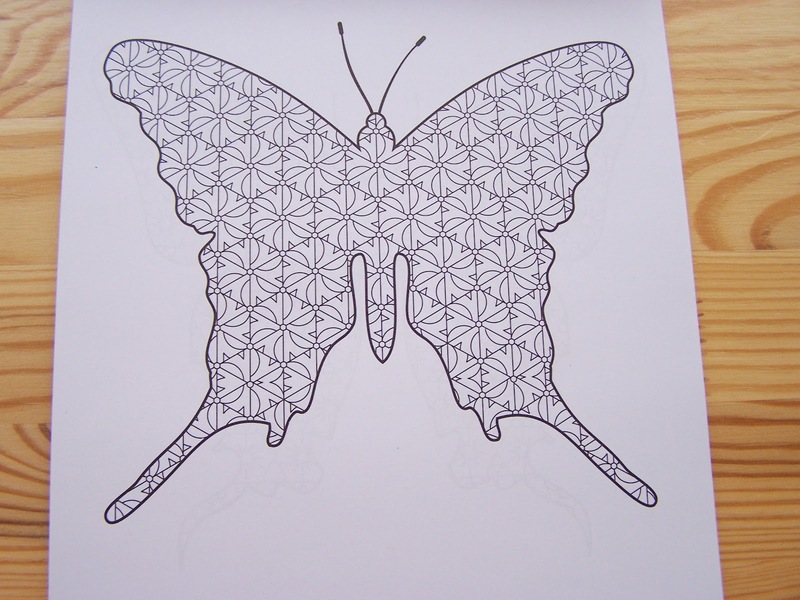 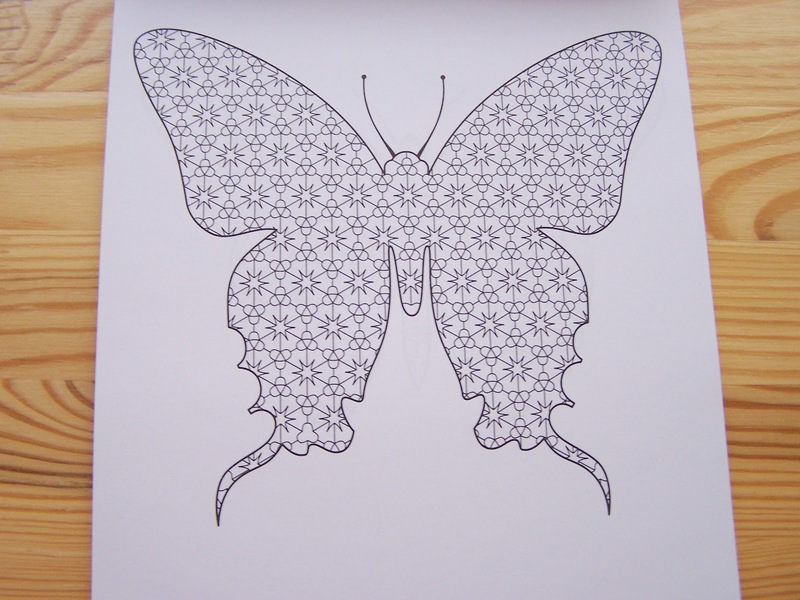 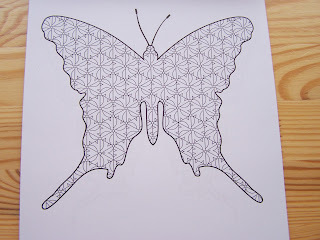 and got the idea to have the children draw a picture of a butterfly from memory at the beginning of our studies. 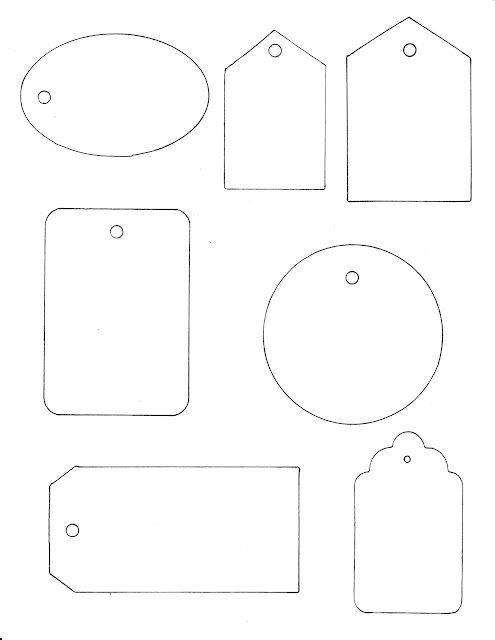 They chose to label the body parts as well. 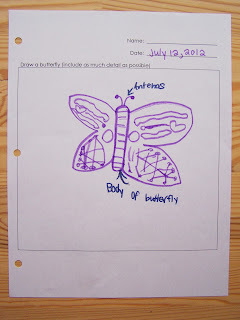 I'll have them draw another picture after we have learned more about butterflies, to see if their drawings change!? 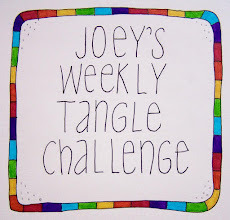 There's lots more planned including a trip to a Butterfly House in about a week, neat crafts and our book list.
. . . stay tuned for more!